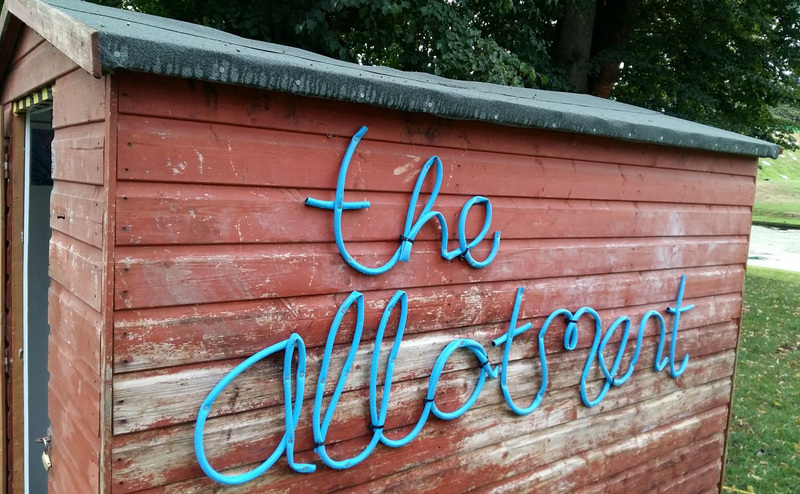 The Allotment Gallery is a pop-up art gallery in a garden shed at Greenbelt Festival. Every four hours – for the duration of the festival – the exhibition changes and a different artist takes over the gallery. We are looking for artists of any discipline to bring their work and to host an exhibition for four hours in keeping with the festival theme ‘The Common Good’. The shed itself is 2.4 metres long, 1.8 metres wide and 1.9 metres high at apex (72″ by 95″ by 78″). It has a door on the short side and a window on one long side. It’ll be placed in the woodland and we’re looking for around eight artists to each exhibit for three- to four-hour periods throughout the weekend (including set-up and take-down). The deadline for submissions is midnight 30th April 2017. Successful applicants will be notified by mid-May. To find out more and to register your interest to exhibit, please click here.